"Twilight" author Stephenie Meyer got a taste of Lousiana when Summit Entertainment set up shop in Baton Rouge late last year to shoot the two-part "The Twilight Saga: Breaking Dawn." Here's hoping she liked what she saw -- because it appears she's coming back. 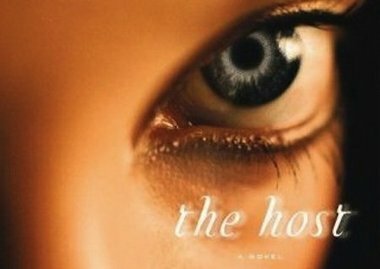 In a news release today (June 27) announcing its acquisition of the big-screen adaptation of Meyers' non-"Twlight" tale "The Host," fledgling distributor Open Road Films revealed that the film will shoot in Louisiana and New Mexico starting in February. Chris Stelly of the state's office of film and video confirmed late today that his office has, indeed, been contacted by the production, but he said it's unclear where exactly the film would shoot, adding that it has yet to file an application with the state's tax-incentive program for filmmaking.